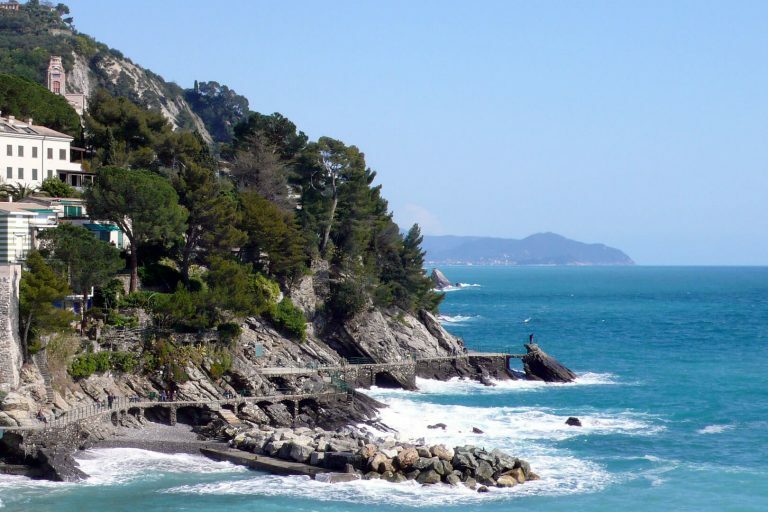 Famous for the enchanting and romantic walks on the beach, Zoagli remains positioned between Chiavari and Rapallo. easy to find typical restaurants and bars with views to the sea, able to give magnificent evening, inebriated visitors of the atmosphere of which only the queen is Liguria. Charming attraction is the walk on the sea of Zoagli, considered one of the most beautiful bays of the Riviera Ligure. Fascinating day for the clearness of the seabed and at night illuminated by small spotlights the soft light, Zoagli is able to enact an exciting and romantic, from which escape is impossible. The coast makes only small but charming coves used for bathing, while the many corners of paradise, leave to immerse the traveler in a natural environment especially attractive thanks to the quality and clarity of the seabed and the water of the sea. Contact us to book your next trip to Zoagli with one of our yachts.